Mahakavi Kalidas din is observed in shukla paksha pratipada of Ashadh month. 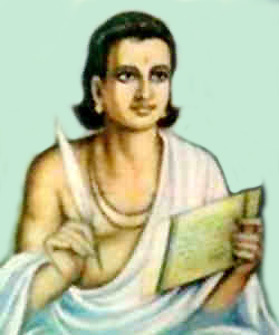 Mahakavi Kalidas was a great scholar and poet of Sanskrit. He is considered as one of the greatest poet and scholar on earth.